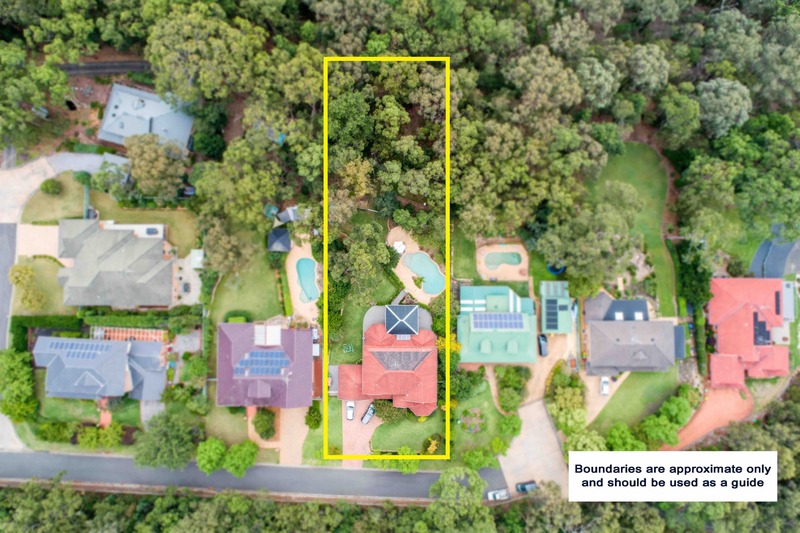 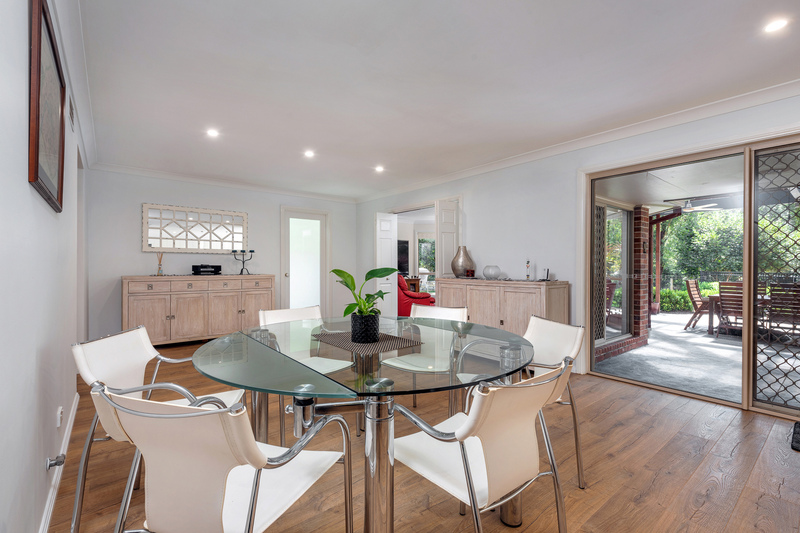 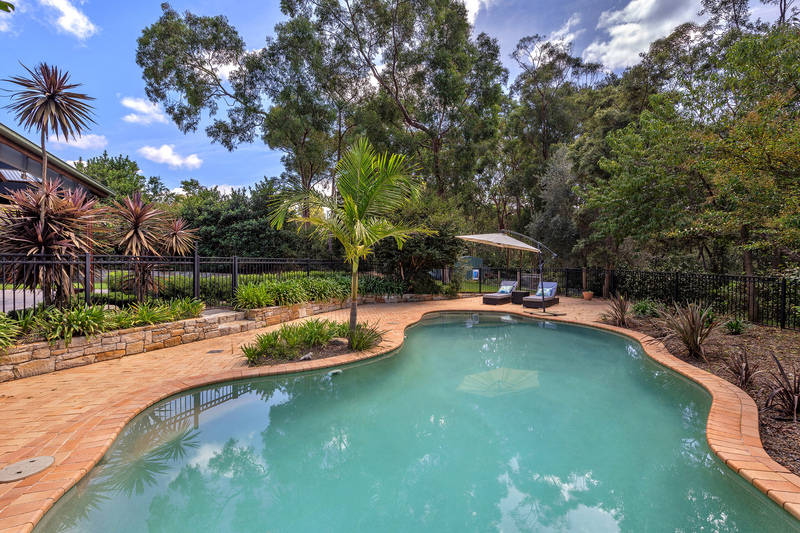 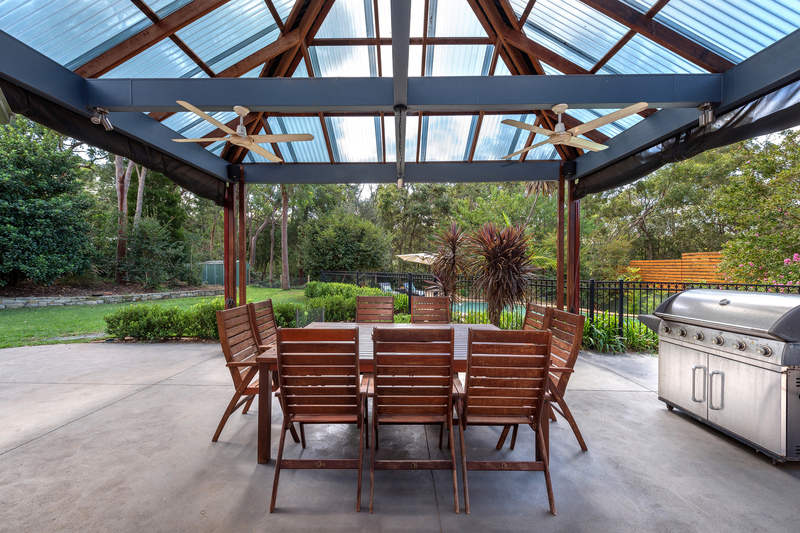 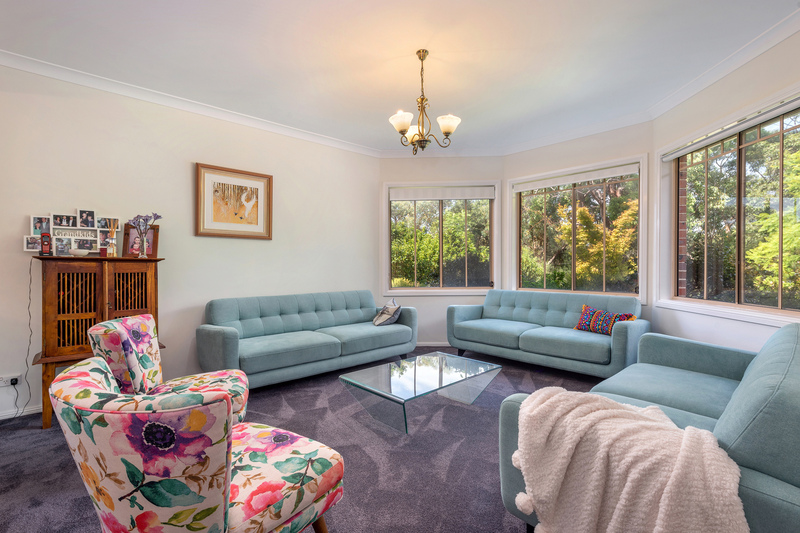 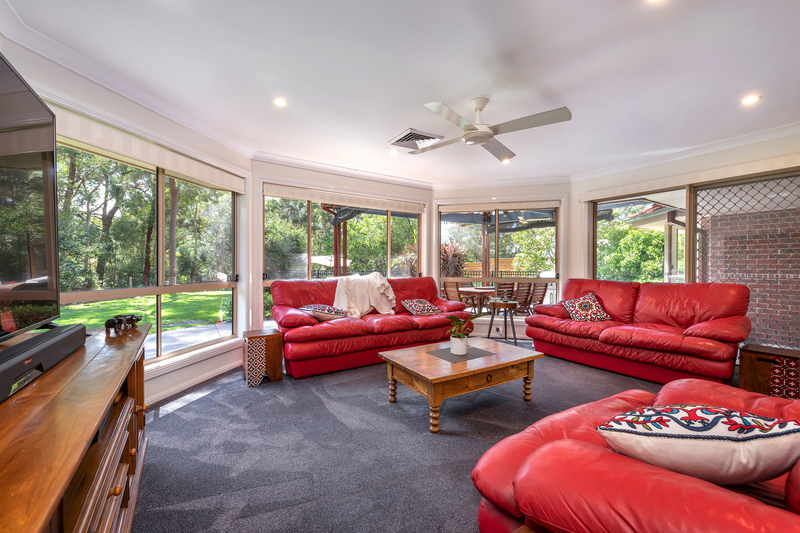 Positioned in one of the Blue Mountains very best locations, this family paradise occupies over half an acre of private landscaped grounds and is surrounded by quality properties. 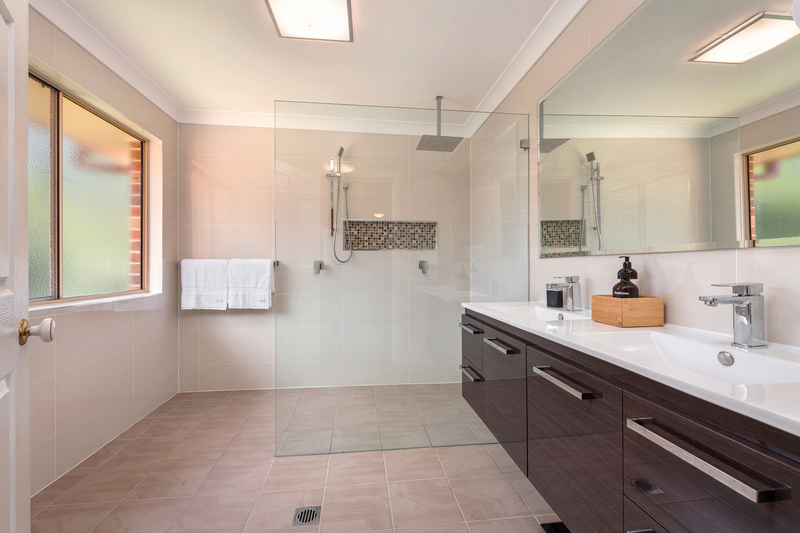 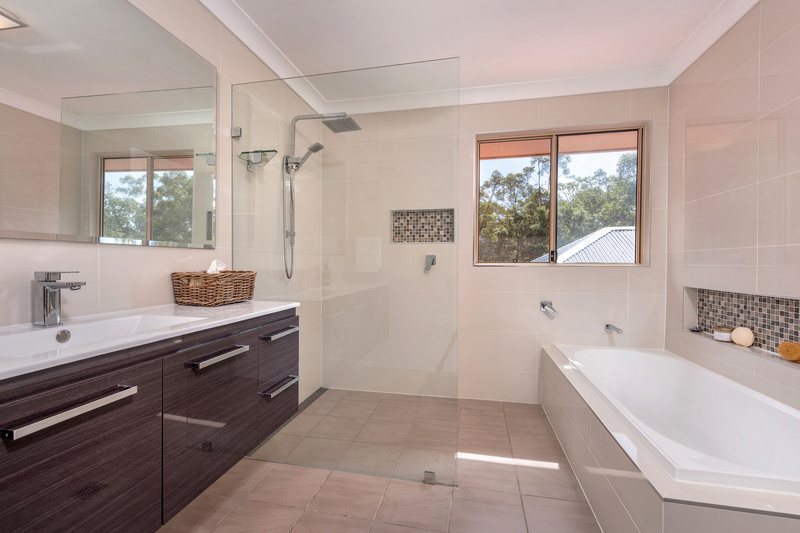 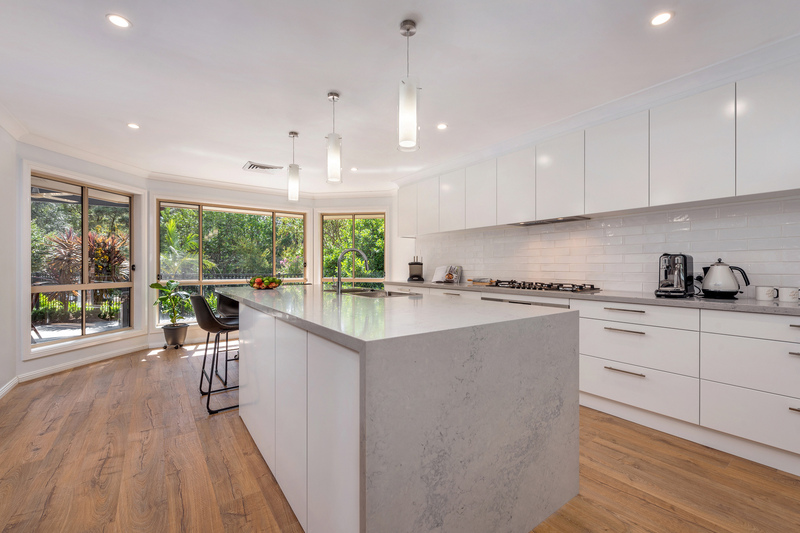 The large Provincial Home has undergone a beautiful renovation in recent times including three bathrooms, new flooring throughout and a luxurious brand new kitchen with gas cooking, quality appliances, a huge amount of storage and stunning waterfall edge stone bench tops. 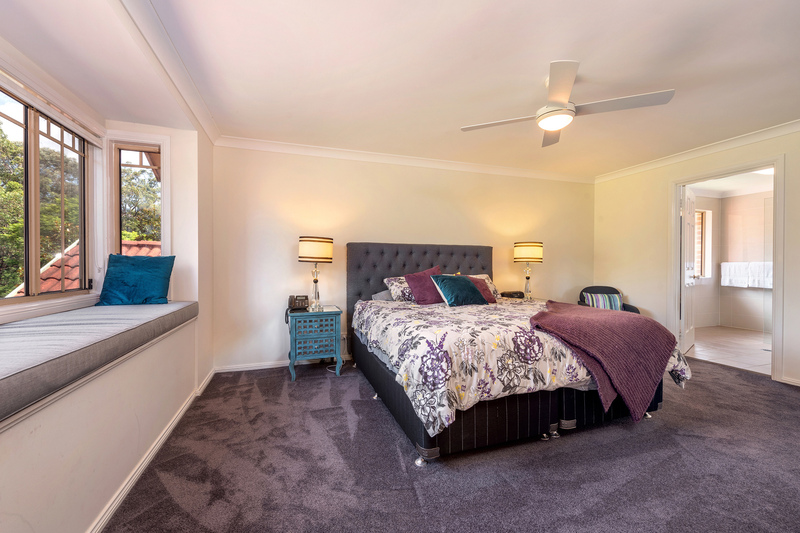 There are five large bedrooms all with either built-in or walk-in robes and there is also a study downstairs with a full bathroom directly off it and the reverse cycle ducted air conditioning will keep you comfortable all year round. 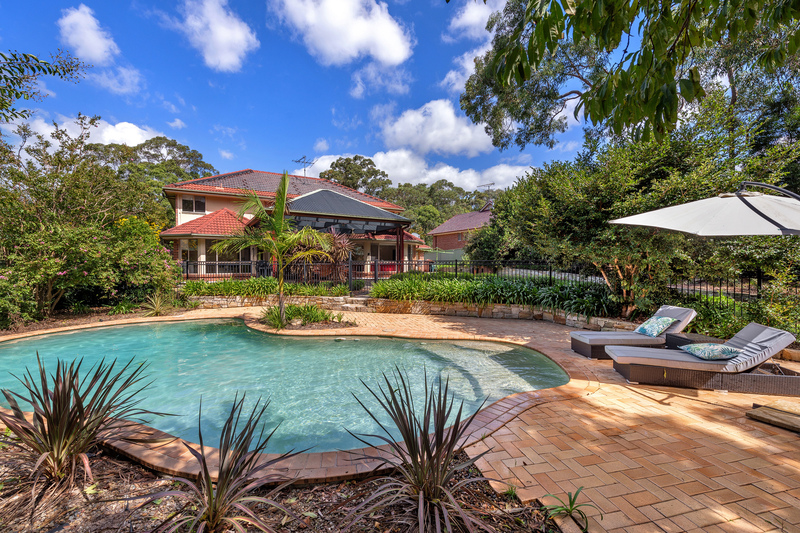 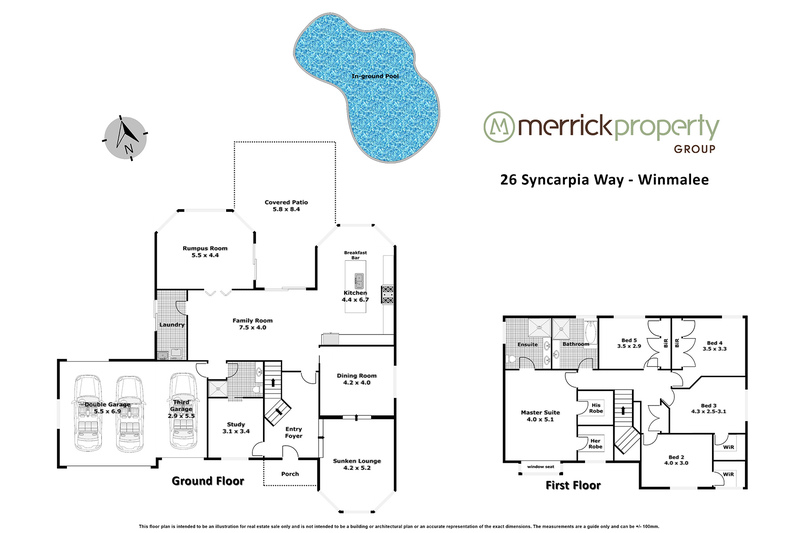 There are both formal and casual living spaces including a stunning sunken formal lounge and dining room, along with a family room and rumpus room that flow easily to the covered entertaining area, level rear lawn and solar heated in ground pool. 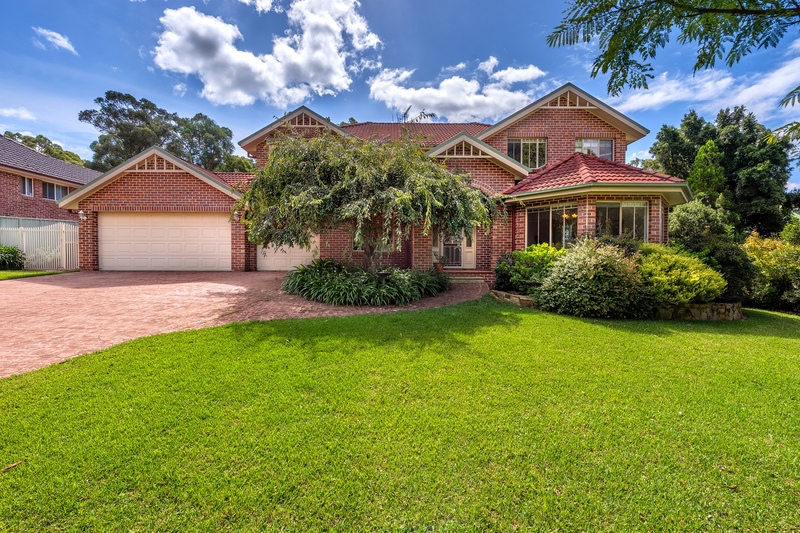 With the unique bonus of a triple car garage with internal access and with single drive through access, PLUS side access this is a complete package for the family not looking to compromise. 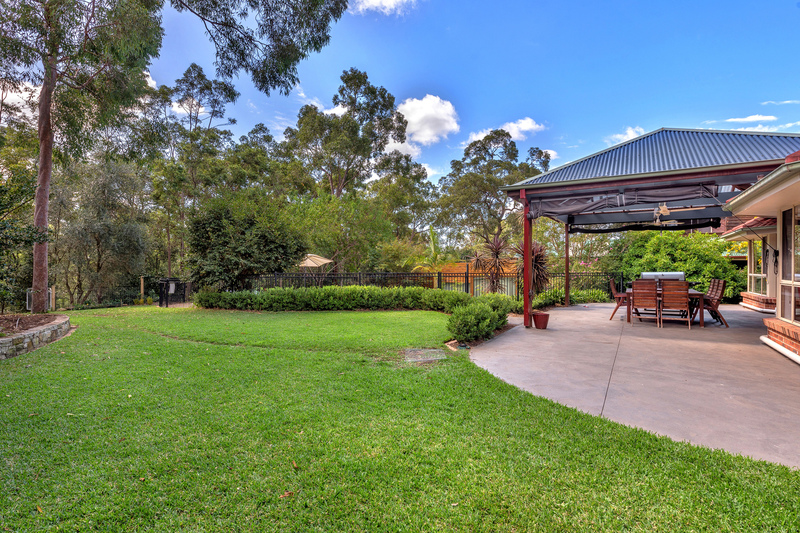 Shops, schools, parks and transport are all are short distance away.